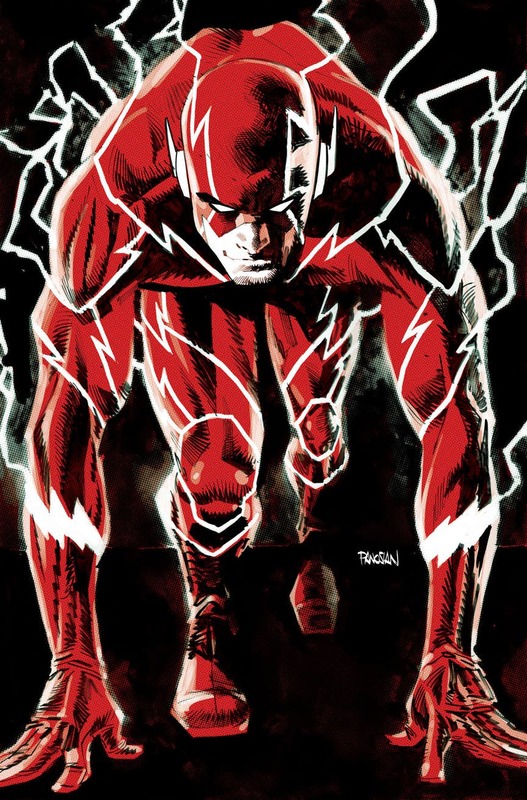 He’ll be in the Sanctuary: Heroes In Crisis series. What happens to him in that book is still up in the air; DC keeps teasing that he’s going to die in it. I still have a post to do about that from SDCC.